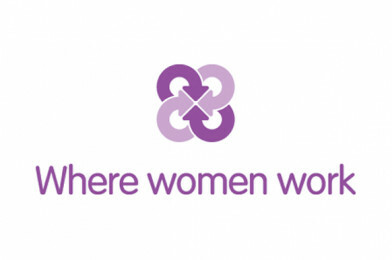 Where Women Work: Are you an impressive female engineer? Where Women Work celebrated Tomorrow’s Engineers Week by giving away copies of the inspiring children’s book ‘Rosie Revere Engineer’. They also covered the University of Sheffield’s exciting launch of the Engineering Is campaign at the House of Commons, challenging perceptions of engineering and inspiring school children – particularly young girls – to consider studying engineering at university. A big part of Where Women Work’s focus is interviewing and profiling impressive women engineers and featuring them on their website, in newsletters and magazines. Read about some of the impressive female engineers from great companies like AECOM, Arup, Schneider Electric, GKN, Thales and more. If you would like to be profiled and help inspire others about the world of engineering, please contact the Where Women Work editorial team.